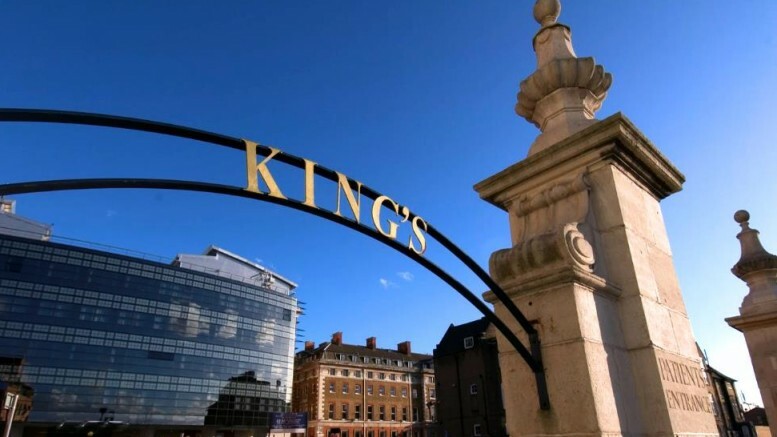 King’s College Hospital NHS Foundation Trust has launched the Allscripts (NASDAQ: MDRX) Sunrise solution as the foundation for its new health information system. The organisation selected the Allscripts Sunrise platform in late 2015 and completed the deployment of the solution in only eight months – an unprecedented accomplishment for such an implementation. King’s College Hospital (KCH) is one of the United Kingdom’s largest teaching hospitals, training more than 900 dentists, 750 doctors and 300 nurses each year. KCH is also one of the UK’s leading tertiary centers, delivering first-class training and education opportunities for the region’s health professionals, as well as providing a solid foundation for the UK’s medical research sector. Used by many of the leading hospitals and health systems in the world, Allscripts Sunrise is a suite of clinical solutions designed to be highly-configurable for clinician-specific workflows. Ultimately driving the adoption of clinical-decision support, both patients and providers benefit from the opportunity for improved outcomes.